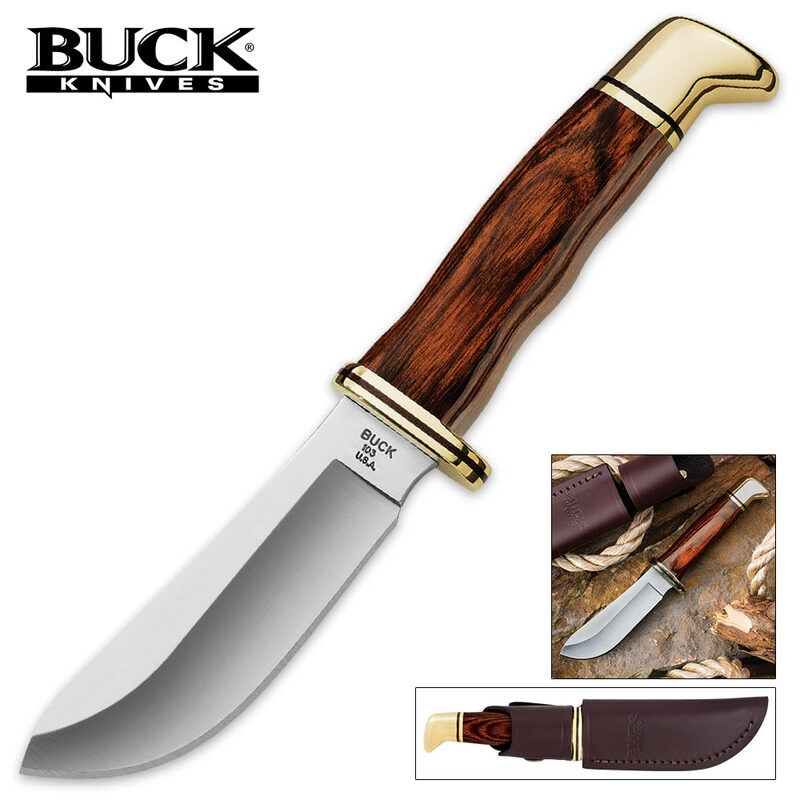 Buck Cocobola Dymondwood Fixed Blade Skinner Knife | BUDK.com - Knives & Swords At The Lowest Prices! 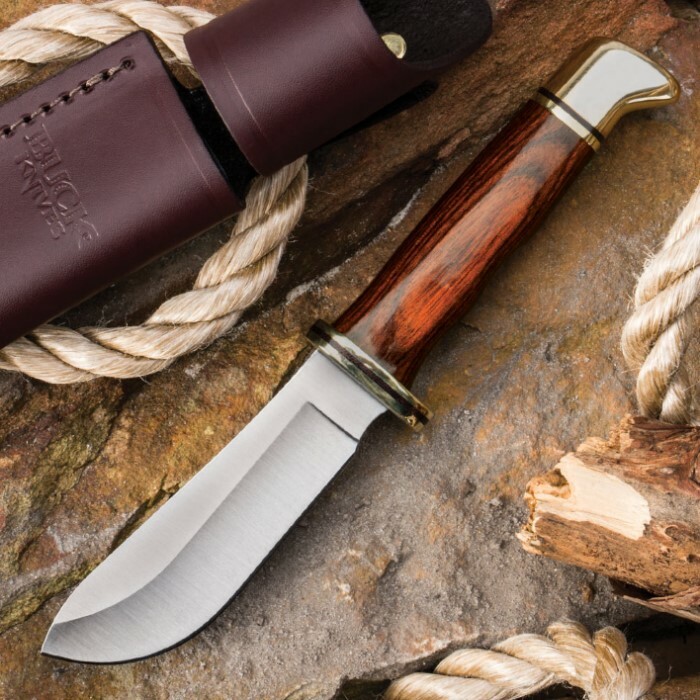 Buck has updated the traditional design of the classic skinner with this handsome new Cocobola Dymondwood Fixed Blade Skinner Knife, featuring an extra-wide high carbon steel blade. 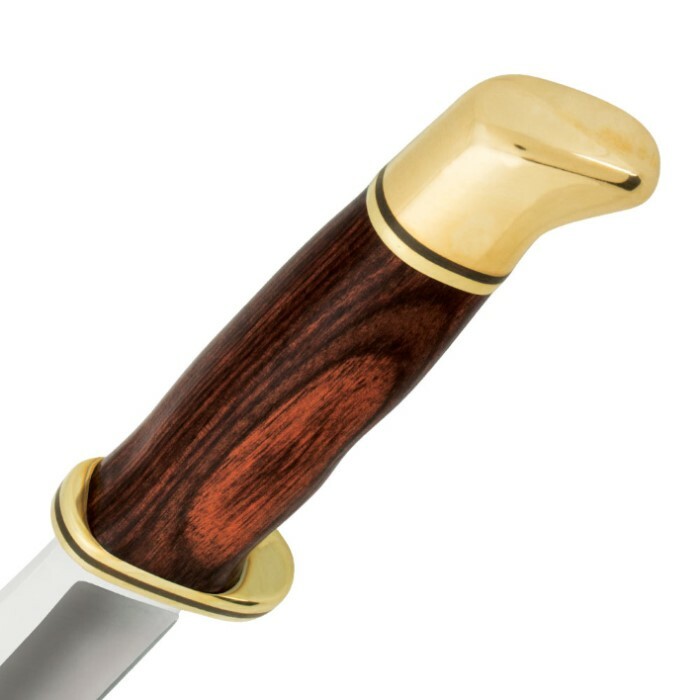 The handle is crafted of genuine cocobola Dymondwood, offset with a gleaming brass guard and pommel. Proudly made in the USA.